Dublin, Manchester & Leeds Hotels - Official site for Bewley's Hotels in Dublin City, Dublin Airport, Leeds City Centre or Manchester Airport, UK. Are you planning a wedding? Or helping a friend or family member plan their big special day? 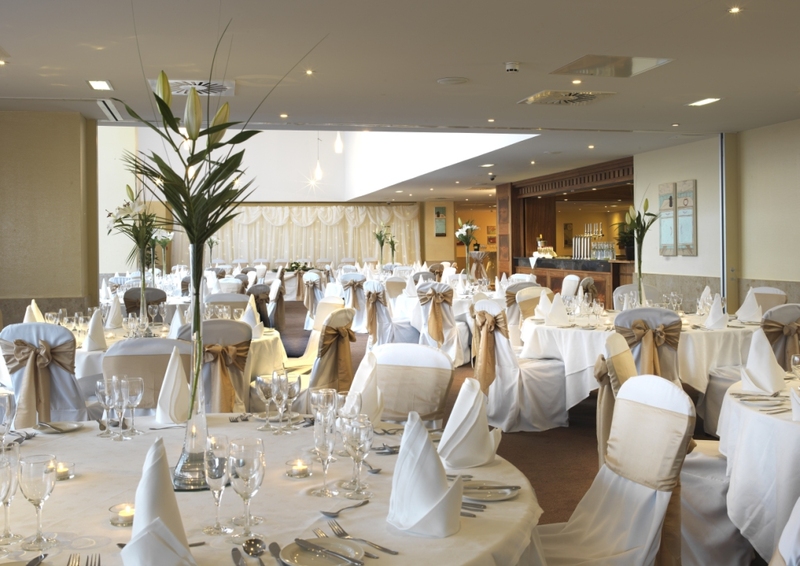 Don’t miss the Wedding Showcase at Bewley’s Hotel Dublin Airport on Sunday the 14th of October from 1pm – 5pm. This is a great opportunity to gather some great ideas, advice from top wedding suppliers and also avail of some fantastic special offers. On the day you can view The Baskin Suite at Bewley’s Hotel Dublin Airport. The bright and elegant ballroom is the ideal venue for your special day. This venue is perfect as it can host both large and small intimate weddings. The room overlooks stunning views of north Dublin county. Our promise is attention to detail at all times by dedicated staff experienced in the art of creating the perfect ‘unforgettable’ wedding. Great competition to be had on the day, glass of bubbly or tea/coffee & treats for everyone! Visit our website for further details, Click here. Thomas Prior Hall Wins Wedding Award!